>>See the association in pictures. 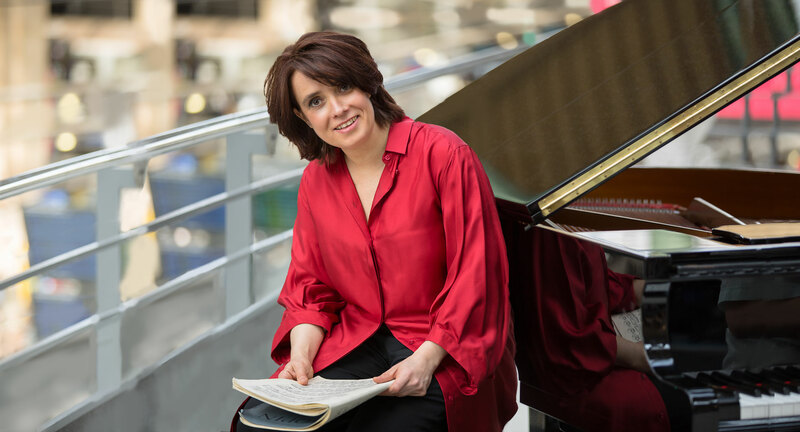 Piano Cantate is an Association that was founded in 2007 with the goal of allowing its artists to share and transmit their common enthusiasm for chamber music. Marie Laure Boulanger is currently its artistic director. The object is to permit its artists to discover and develop their musical talent particularly in the domain of chamber music. Piano Cantate organises cultural activities, essentially music ensembles, workshops and master-classes, musical theatre and a summer academy at Bellême (Orne). Another aspect of its activity is the rediscovery of 20th Century works related to their continuity through more contemporary works.